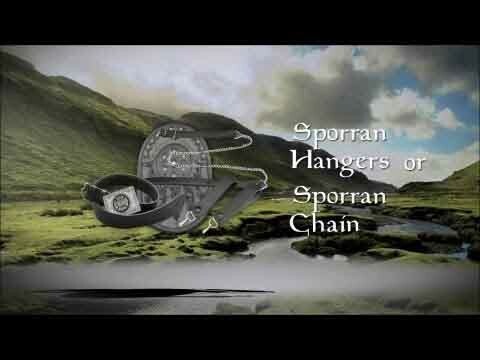 This grey tweed day sporran is custom made for USA Kilts by our sporran maker in Scotland. It features an intricate pewter stag head on the body of the sporran. It's also lined with suede and includes our internal pocket design. Truly an original piece. PLEASE NOTE: At this time, the ONLY tweed we offer is the grey one pictured. 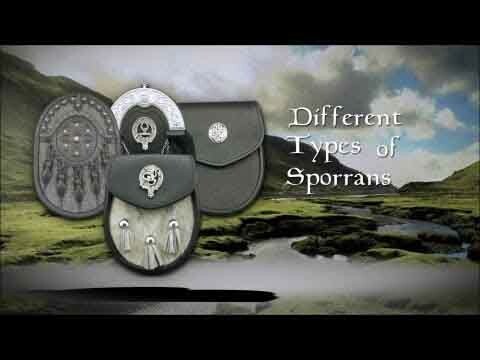 Perfect sporran, great price. Erik K.